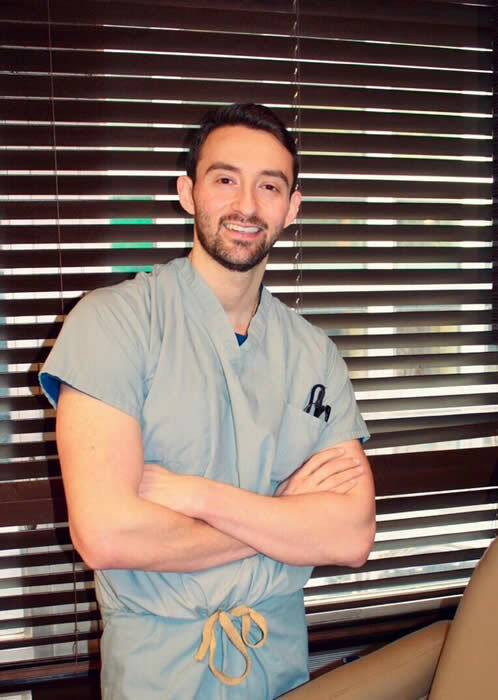 After residency, with a desire for even more training in Facial Plastics and Reconstructive Surgery, he completed a Facial Plastics fellowship at New York University (NYU) Langone Medical Center. As part of his fellowship, Dr. Paskhover was an attending surgeon at NYU, Bellevue Hospital Center, Manhatten Eye Ear Throat Hospital, and NYC Veterans Hospital, while also training under some of the most renowned facial plastic & reconstructive surgeons in the country. Dr. Paskhover’s training along with his personal dedication, allows him to tailor his aesthetic and reconstructive skills for his patients.